Bring your instrument(s) if they fit! Amps are not required. 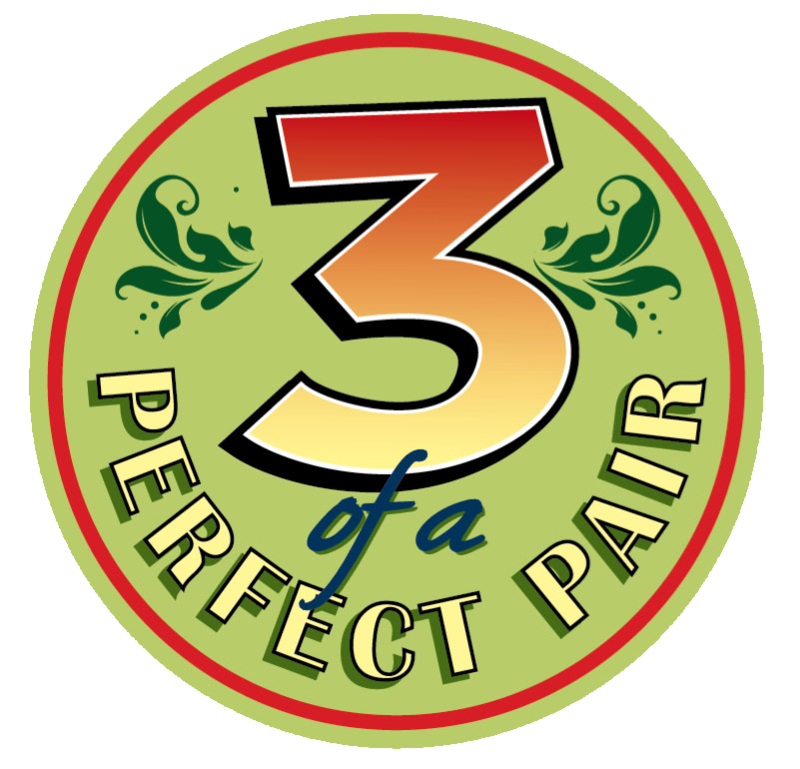 For more information, email info@threeofaperfectpair.com to see what will be provided. Can I still come if I’m not a musician? Non-musicians are more than welcome… and encouraged to attend. What skill level is required to attend? Three gourmet meals a day, non-alcoholic beverages and snacks are included. If I want to bring my spouse, but they don’t want to attend classes, can I? Yes. In order to bring a non-participant, you need to purchase a “private room” package. Non-participants have access to all meals, but no classes or workshops. Additional fees apply. Check in is at 3pm on arrival day and check out is at 11am on departure day. Due to Full Moon’s busy event calendar, it is generally not possible to check in early or check out late. There is no cell phone reception at Full Moon Resort. Complimentary phone service for all calls within the U.S. is available at all times at the Inn. Also, there is complimentary Wi-Fi available throughout the facility.